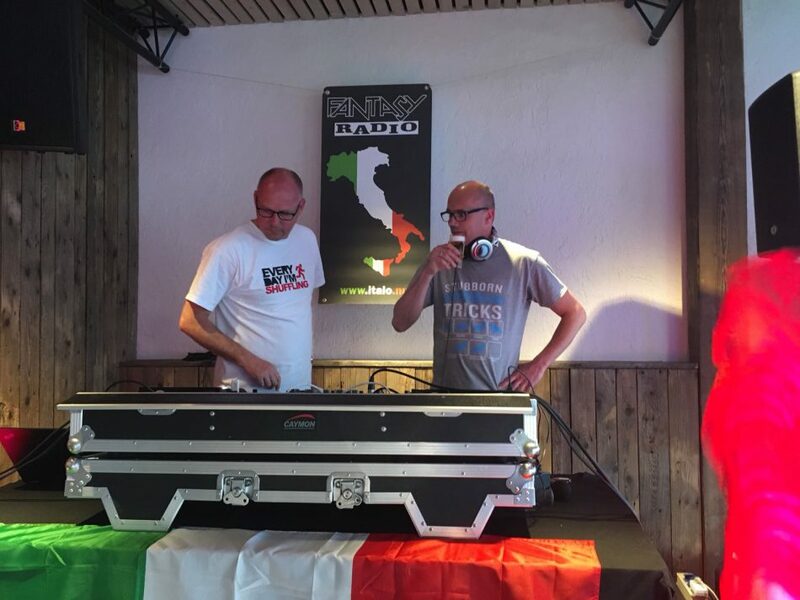 Tonight live broadcasting the 50th birthday of Sandra the Italoqueen. 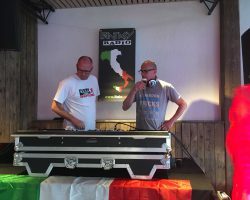 Tonight we are going to celebrate 50th birhday of the Italoqueen. There will be a live broadcast throughout the evening at the Sandra’s place Provided by Fantasy Radio. So tune in and enjoy this special evening.